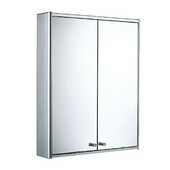 Multiple door medicine cabinets are available with two, three or four doors, offering double, triple or quadruple the storage space to keep all your bathroom necessities organized. 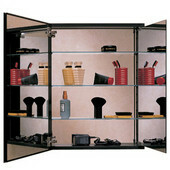 Adjustable glass shelves make it easy to store items of different sizes. 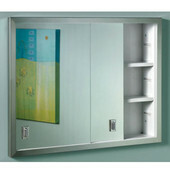 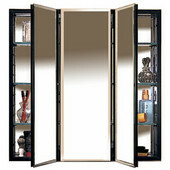 Multiple door medicine cabinets also have more mirrors on the outside and on the inside of the cabinet to give you a variety of different views. 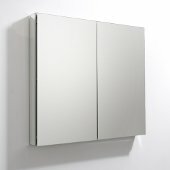 Available in framed, frameless, recess mount, surface mount and lighted styles, multiple door medicine cabinets can accommodate bathrooms of any size or setting. 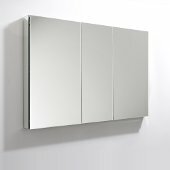 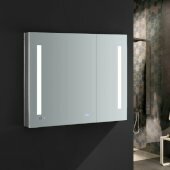 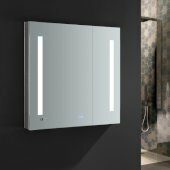 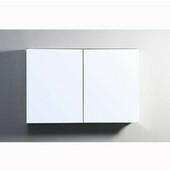 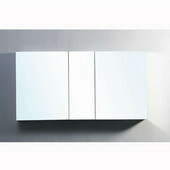 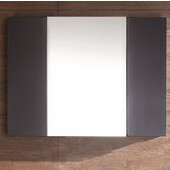 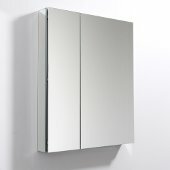 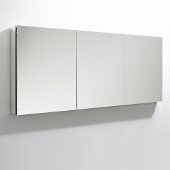 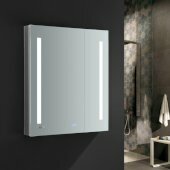 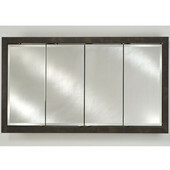 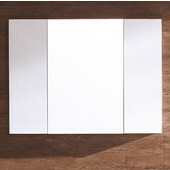 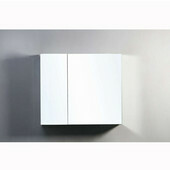 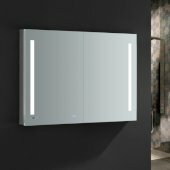 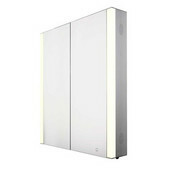 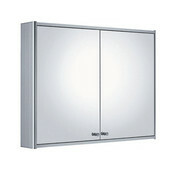 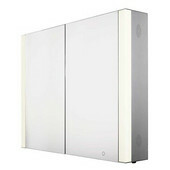 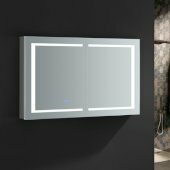 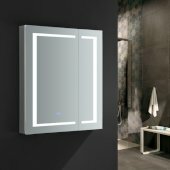 KitchenSource.com features a fine collection of multiple door medicine cabinets from Empire, Broan, Alno, Canby, Afina, Robern and Echelon Home in an array of styles from simple to luxurious to help complete your bathroom look.